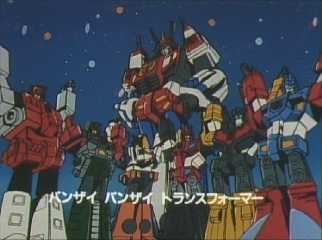 This episode is the sixth of six clip shows featured in Transformers Victory. There is no "new" footage whatsoever, and understandably wasn't included on the DVD set I have. The clips for this one are taken from episodes 2, 3, 5, 6, 7, 8, 10, 19, 21, 25, 26, 27, 29, 30, 31, 32, 33, 35, 36 and 37.